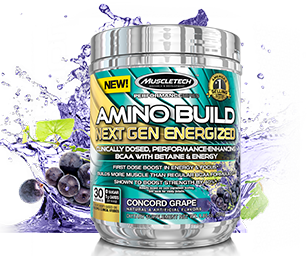 For a limited time, buy 1 Amino Build Next Gen, 30 Servings - Energized w/Caffeine & get 1 50% OFF! 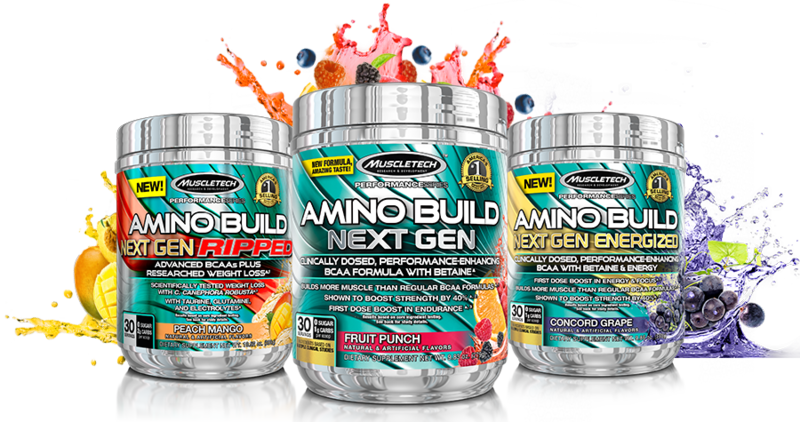 For a limited time, buy 1 Amino Build Next Gen, 30 Servings & get 1 50% OFF! 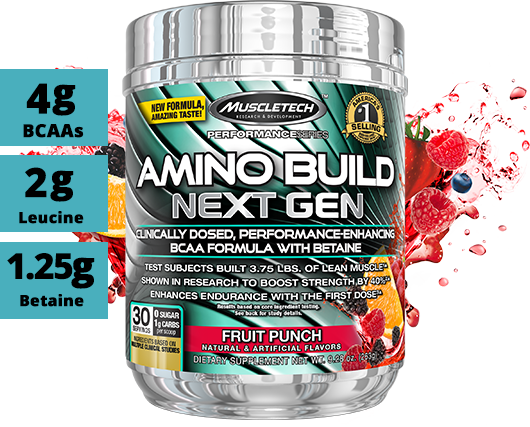 AMINO BUILD NEXT GEN is formulated with the exact 4g dose of leucine shown in a clinical study conducted (from a leading international university) to help subjects increase their 5-rep max strength by over 40% in 12 weeks. 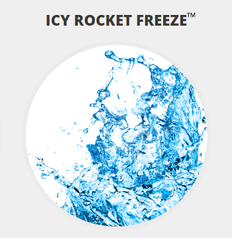 * These are incredible results! 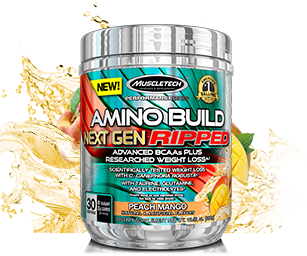 To ensure a high standard of quality, each batch of AMINO BUILD® NEXT GEN Next Gen also undergoes strict quality control and is third-party tested and verified to ensure that each bottle meets the highest standards of purity, quality and consistency. 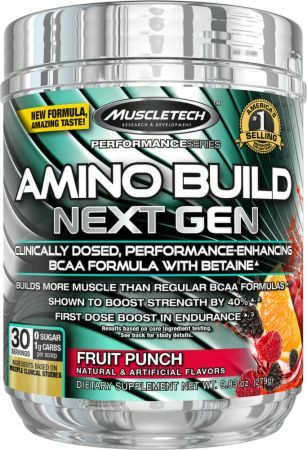 AMINO BUILD® NEXT GEN is flavored by experts in one of the world’s top flavoring houses in order to taste better than any other amino acid powder on the market. 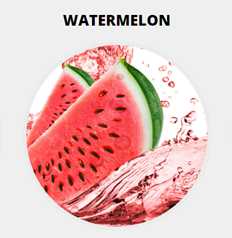 Whether you drink it while you work out our sip on it throughout the day, we’re confident you’ll love the new and improved flavors that AMINO BUILD NEXT GEN delivers! 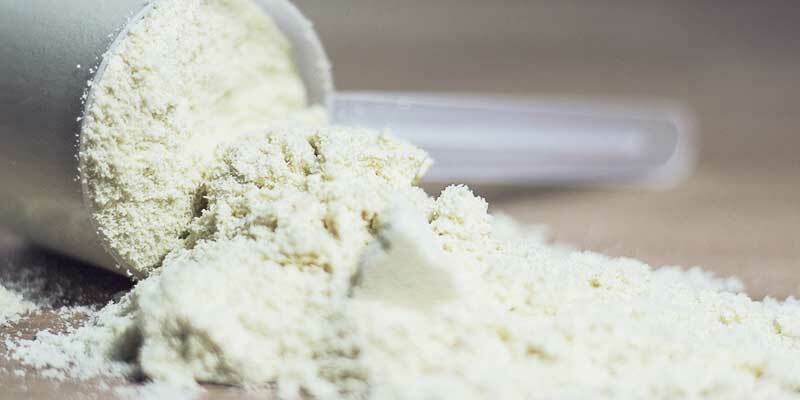 BCAAs 4g Yes (unknown amount as part of a proprietary blend) 5g AMINO BUILD NEXT GEN contains a massive 8g dose of BCAAs in the widely researched 2:1:1 ratio. After I bought my first one of these I’ve not even thought about changing product, such nice flavours, gives a good boost when training! 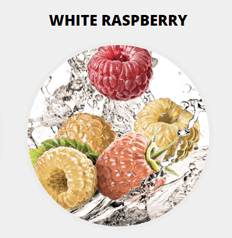 Flavor is great, its not over the top in sweetness I wish more company used this flavor. I noticed a decent amount in improvement in recovery. I loved it, but I will be adventuring to other products and brands. Try this, see if it works for you. 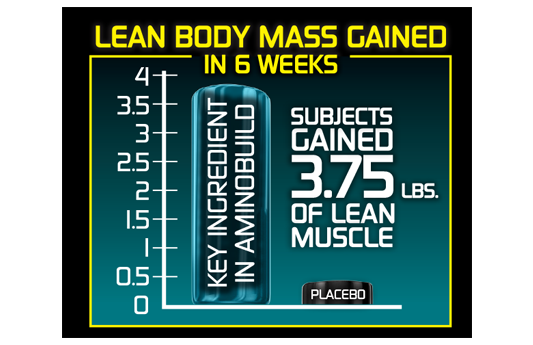 I thought this was a very decent supplement: pre-workout or intra-workout. 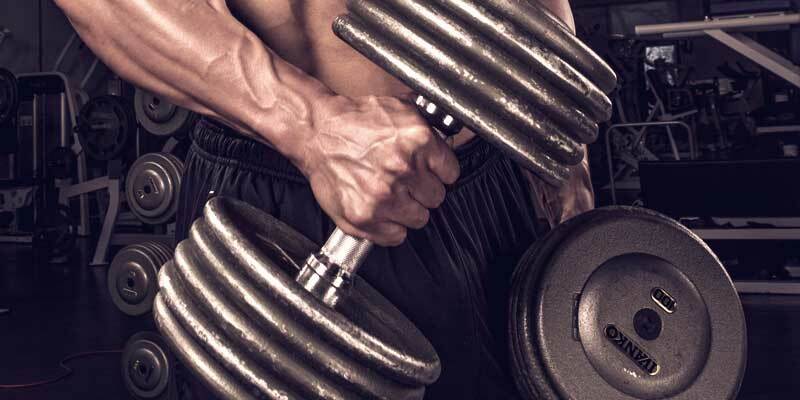 I was able to do more reps and could stay longer in my typical workout, an extra 15-30 minutes or so. 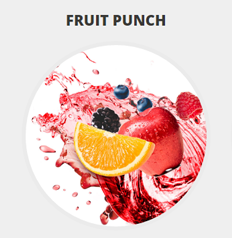 As far as taste, I had the fruit punch and I thought it tasted very good. However, for me, It was just a bit too sweet for me; hence, I only gave it a 9 in the flavor rating area. 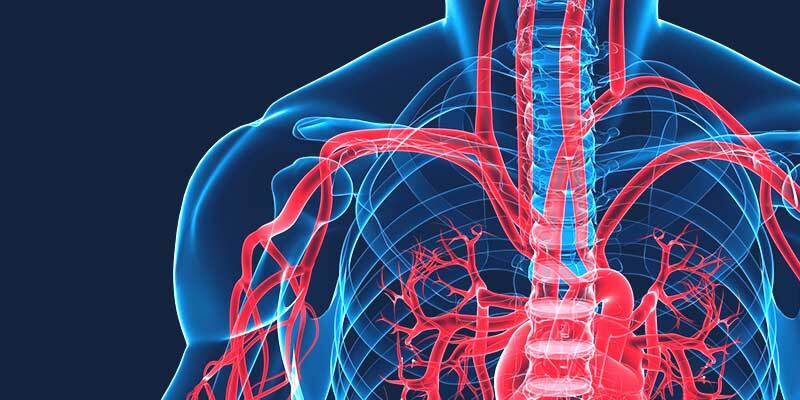 Overall, I think it is a very nice additive to your other supps. I do see myself lift more weights with the use and the taste is really good. Best is to have plenty of water.